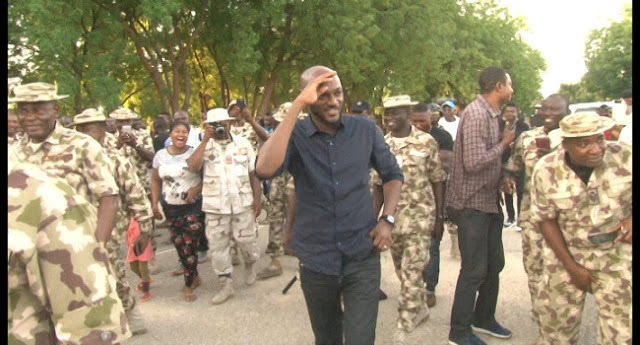 Music artist, Innocent Idibia popularly known as Tuface Idibia who is the ambassador for the United Nations High Commissioner for Refugees, UNHCR embarked on a 3-days tour to Borno in a bid to give a voice to the happenings in North-East Nigeria. The artist who was said to have visited all the IDP camps in Maiduguri took out time to commend as well as encourage the soldiers for the remarkable work they have been doing in keeping Nigeria safe from the many attacks posed by Boko Haram. touching lives. He also went further to interact with children in the IDP camps. Responding to what Tuface said, the Chief of Staff, 7 division, Brig. Gen John Ochai said that the tour by the musician is a morale booster to the soldiers as he commended Tuface for the humanitarian service. 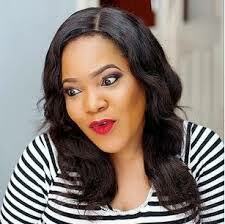 The tour is also believed to be the first of it’s kind to have been embarked upon by any Nigerian celebrity.